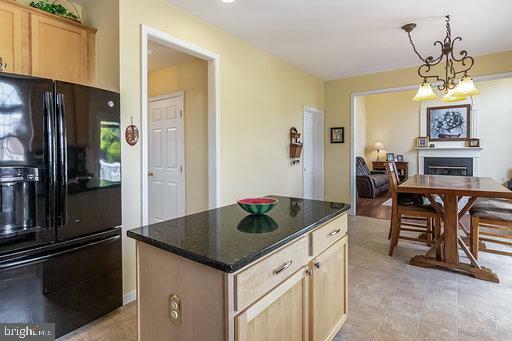 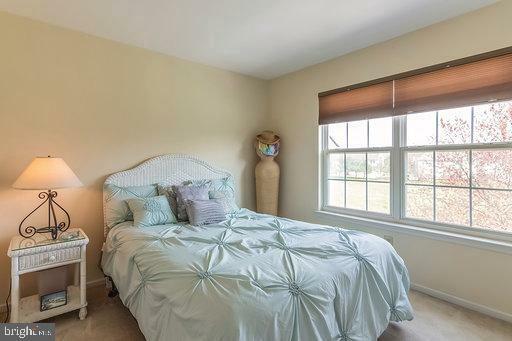 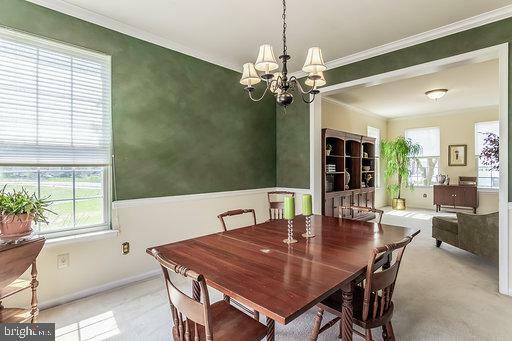 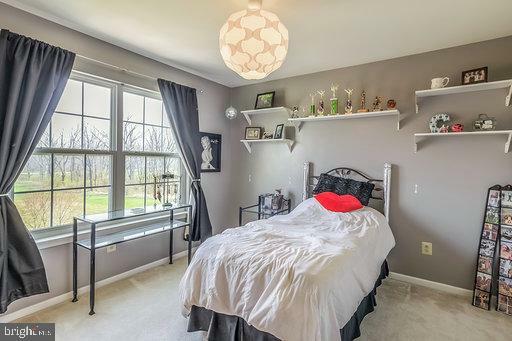 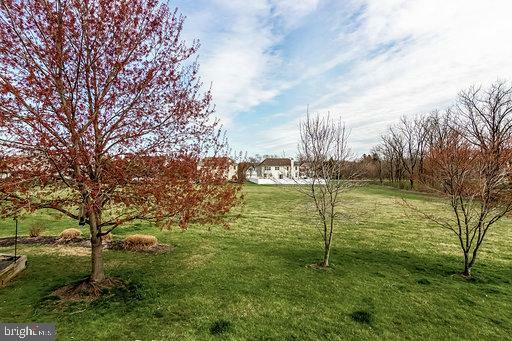 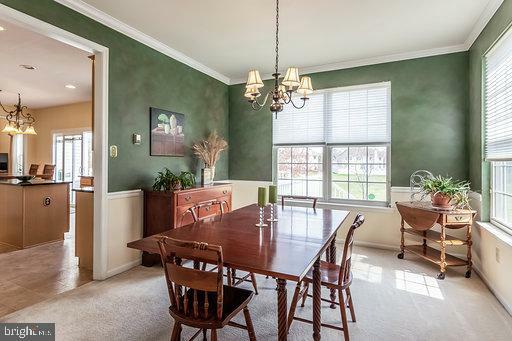 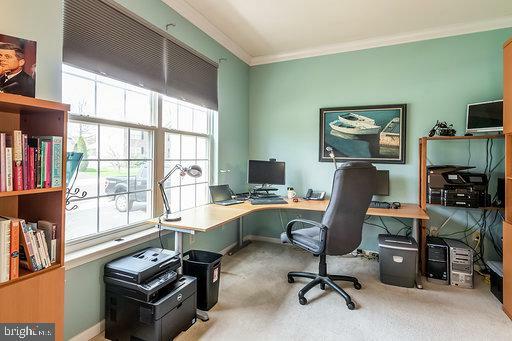 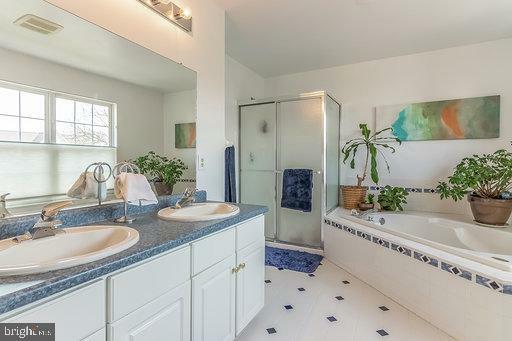 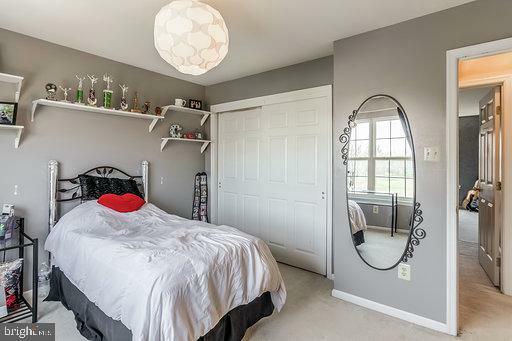 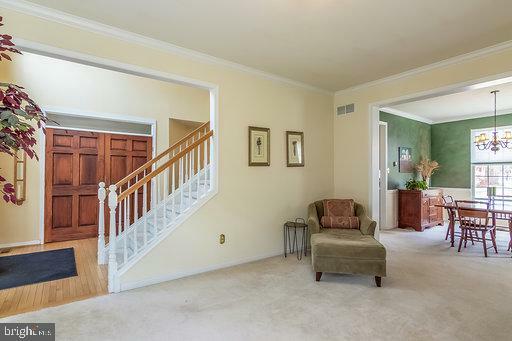 "Spring" into Action before it is too late to see this lovely 4 br. 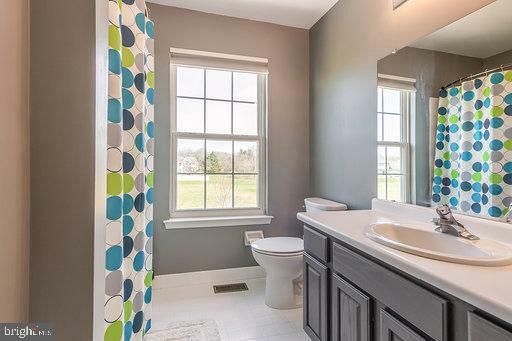 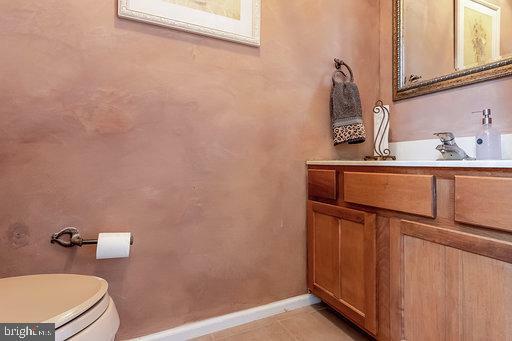 2.1 bath colonial in the ever popular Hidden Creek development. 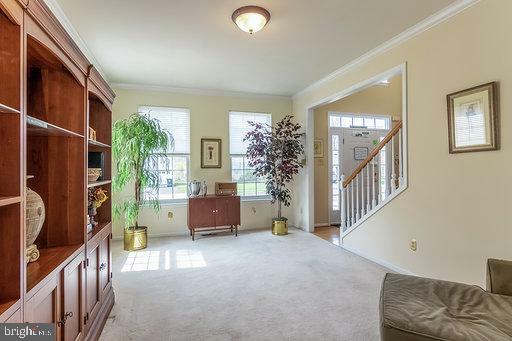 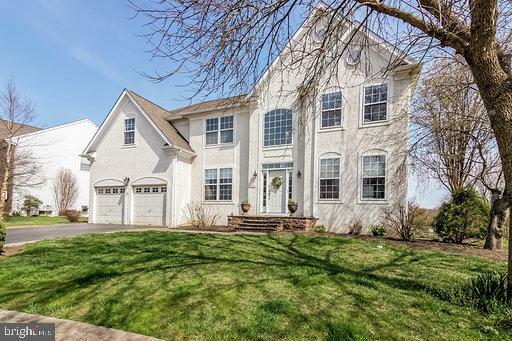 You will note the open living room and dining room floor plan off to the right as you step into the two story foyer and first floor office behind double doors to the left. 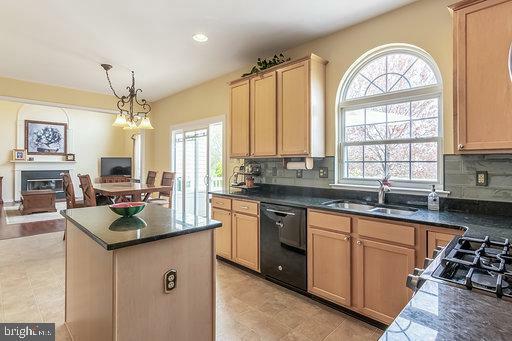 The kitchen features 42" rock maple cabinets with smoky glass subway tile backsplash and granite countertops. 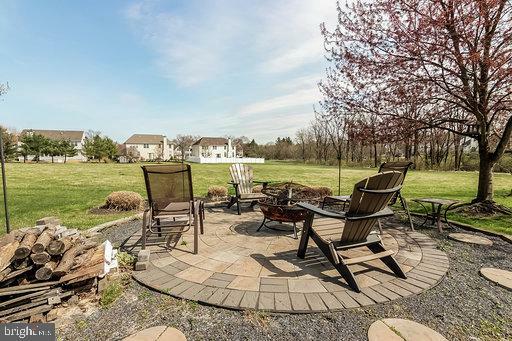 Sliding glass doors lead out to to the oversized composite deck and stone patio backing to one of the nicest lots in the neighborhood with large open space buffer, treeline and creek. 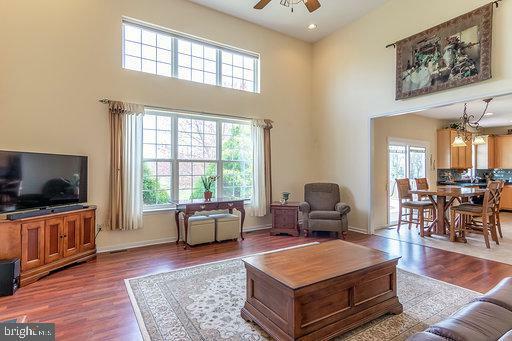 The sunny family room features two story gas fireplace, updated flooring and wall of windows. 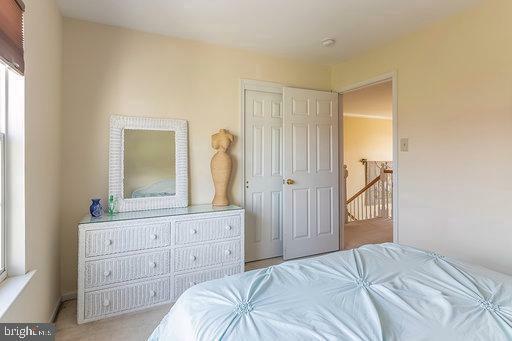 The second floor features Main Bedroom Suite with his and hers walk in closets and en-suite bath featuring soaking tub, shower and double vanities. 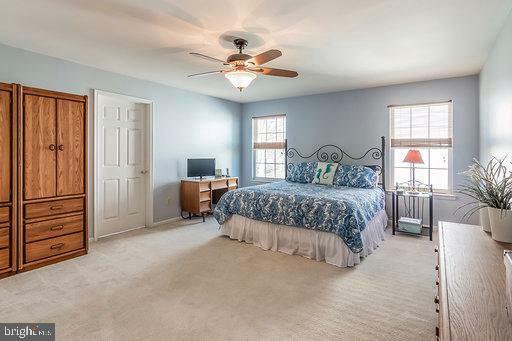 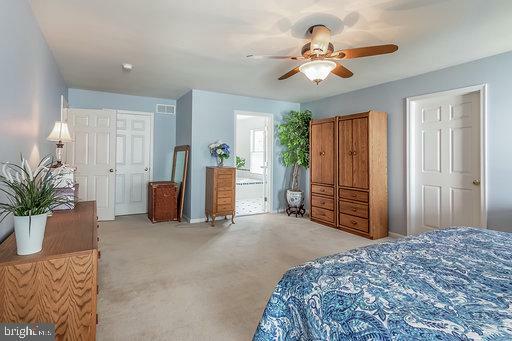 Three additional bedrooms and hall bath complete this floor. 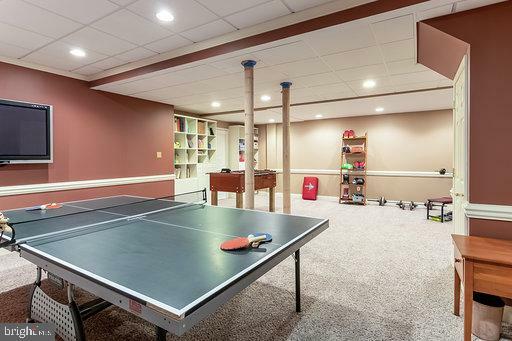 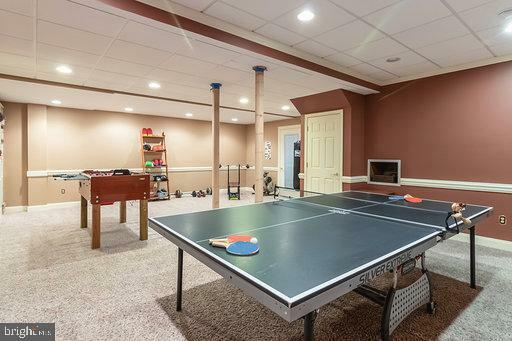 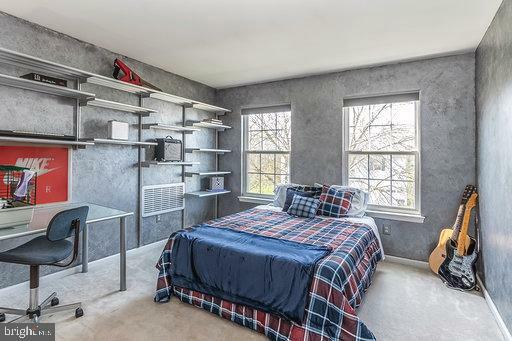 The finished lower level has a large game room, work out area, plenty of storage and walkout to backyard.